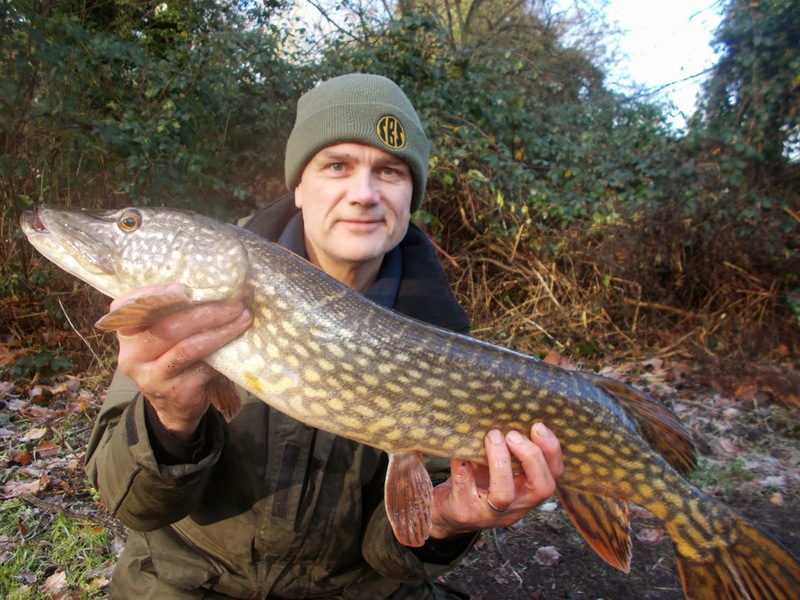 With the rivers rising and coloured, my decision to target pike saw the options limited to stillwaters. 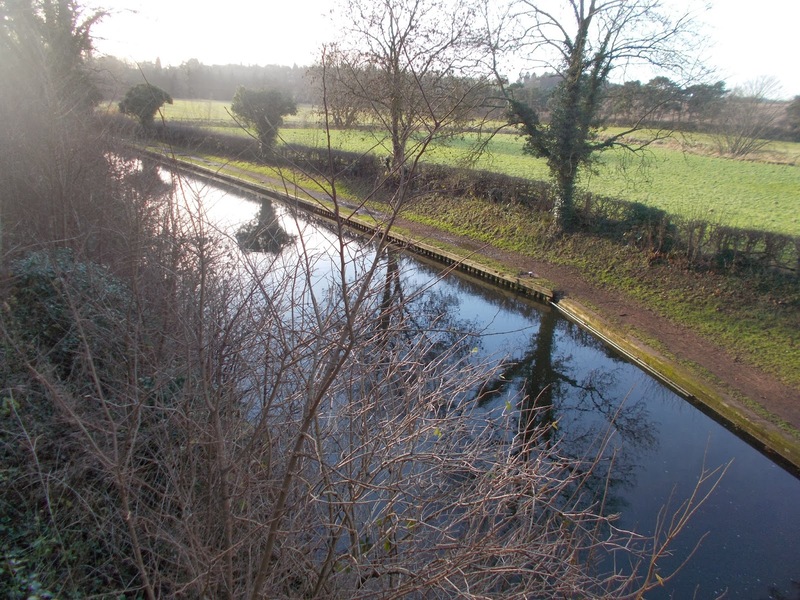 Up for a challenge, I narrowed that down to the Staffs/Worcs Canal. 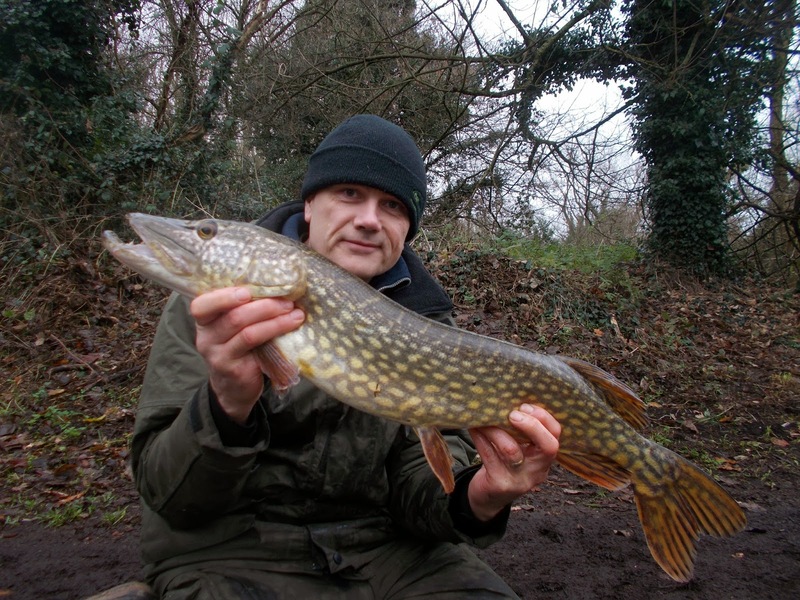 Certainly the stretches I fish are not noted for pike, in fact many anglers still maintain that they’re not in there. They are, but not in numbers. That’s the challenge. 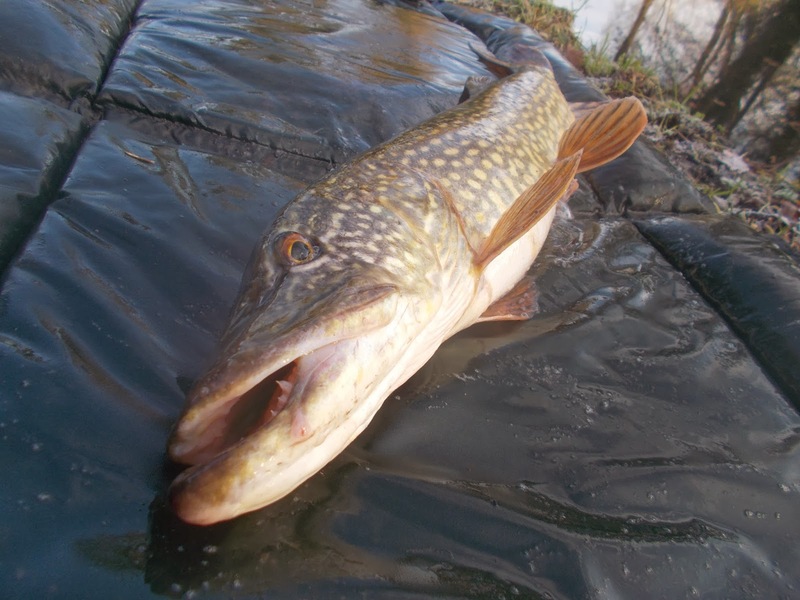 I love float-fishing for pike, there’s something exciting about a motionless piece of plastic suddenly coming alive. A tremble, tremor and bob, followed by movement across the surface before finally disappearing has to be one of the most enjoyable ways of fishing. As you can see from my tackle box, I’ve got a selection always at hand. You can see the first session of the week in the video and I was absolutely thrilled to catch a fish for the camera. I say in the video that it is only a small one but as I got it on the mat I realised it was bigger than I thought. It was quite a long fish and not lean, so healthy enough, even though it had some gill deformity on one side. I recognised it as a previous-caught fish, so its appetite is fine. With the alarm on my phone set for three consecutive early-morning starts, I was back on the canal the very next morning at first-light. With heavy, overnight SW rain having affected the water, the temperature was up 0.5C. 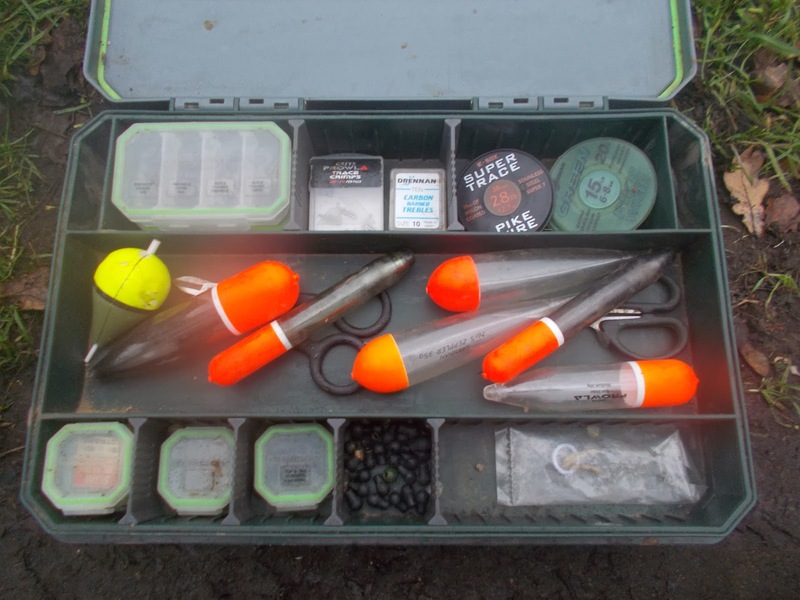 A good box to tick, but one that in itself is not guaranteed to put fish on the bank. The four-hour session produced a blank. The following day, following colder winds and rain, the water was down a full 1C over the previous morning. I’m a great believer though, in the obvious fact, that you never catch sitting at home. My faith was rewarded when, after a brief but determined battle, I banked the second fish of the week. On the net I recognised it as the same fish caught two days before – and previously.